God is swamping Christians with hope. It’s a huge hope; something like a collective holy hunch that He’s about to do some of the finest displays of city-wide salvation. Prayer has always been God’s way of putting His name on future events. He’s positioning us to pray larger things by giving these things very specific attatchment to places and people. 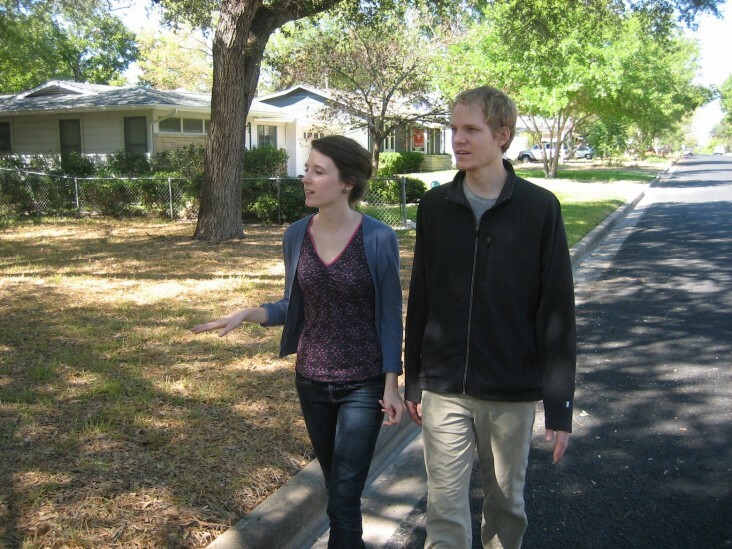 Prayerwalking isn’t hard to do. But there are ways to do it well. Learn practical ways to involve everyone. 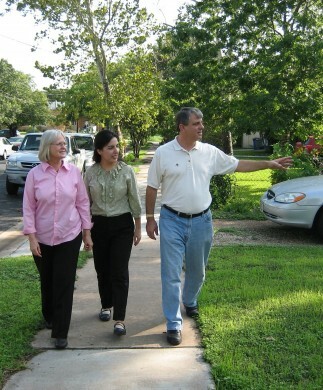 Gain useful wisdom from the best practices of many prayerwalkers who have been covering their communities in every part of the world. Having scripture at your fingertips may be the single best way to equip people to pray with depth and clarity as they prayerwalk their neighborhoods or distant nations. 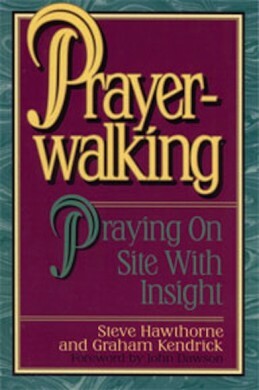 Check out some of the tools available to help yourself or others prayerwalk effectively.